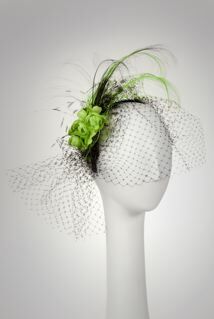 Milliner Jill Courtemanche lives and works in sunny San Diego, California. She graduated from New York City's prestigious Fashion Institute of Technology in the mid-90's and after a decade of working alongside master artisans in New York and Europe, she opened her namesake atelier in 2006. 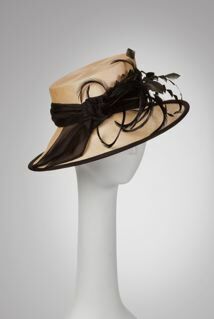 Jill Courtemanche brings a young, feminine and contemporary approach to her hats while incorporating traditional techniques and craftsmanship. All of her pieces are created using vintage materials, trims and embellishments combined with modern fabrics, and many styles are produced in limited exclusive quantities. 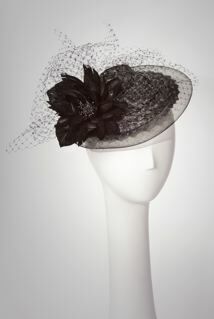 From fascinators to fedoras, Jill Courtemanche's hats have topped Yoko Ono, Donatella Versace, Princess Mary of Denmark, and football legend José Fouré. 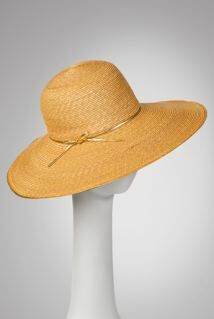 Jill Courtemanche also teaches popular hat-making courses, for both beginner and more advanced students, which are attended by millinery enthusiasts from around the world. 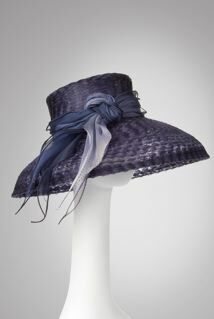 Jill Courtemanche Millinery accommodates a variety of client needs, from hats for social events, horse races, religious services and nights on the town, to custom bridal pieces and a modern men's collection.